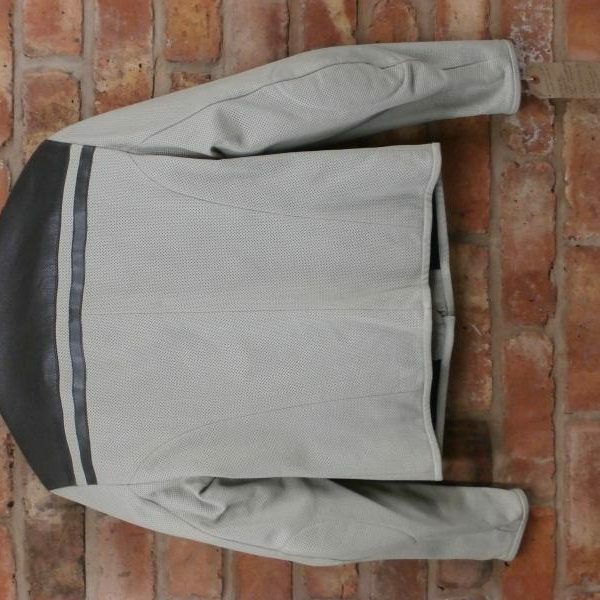 Perforated leather all around jacket. NO armour fitted. Lightweight foam in elbows and shoulders. 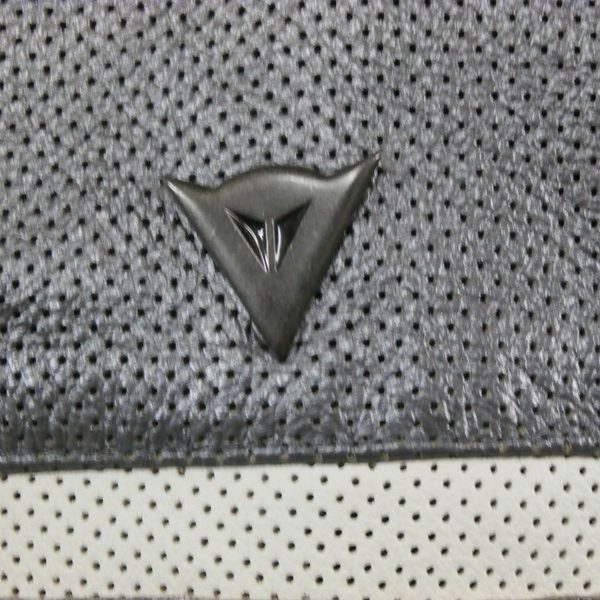 Press stud on bottom front of jacket is rubberised. Size tag inside jacket is 44. 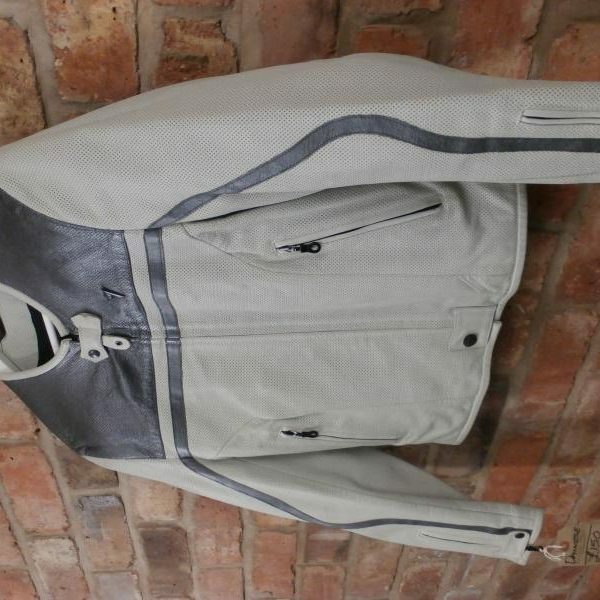 Beautiful, absolute top quality lightweight jacket. Immaculate condition. No signs of wear at all. Only worn on three occasions for less than five hours in total. 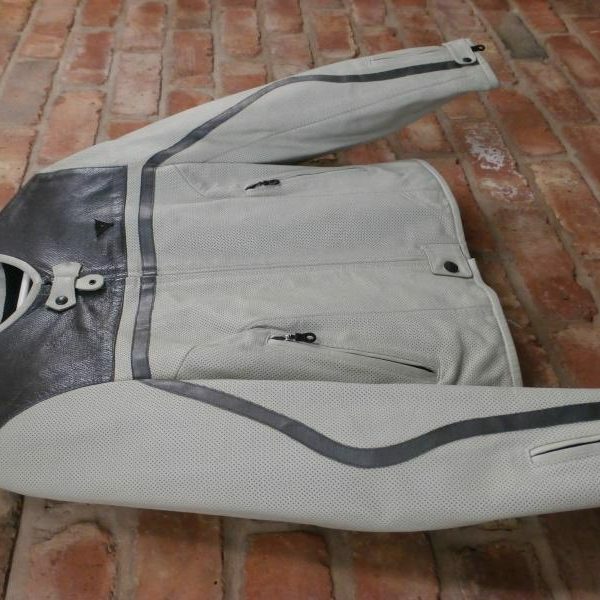 Fantastic look on or off your motorcycle.